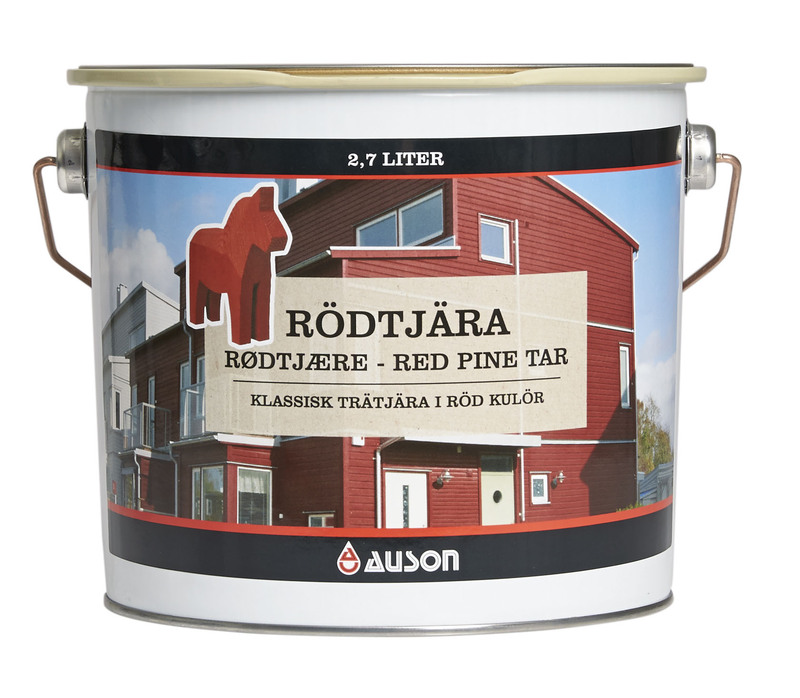 Red Pine Tar is a classic pigmented pine tar based on genuine tar, gum turpentine and linseed oil which gives the surface a traditional Falu Red color, similar red earth paint. 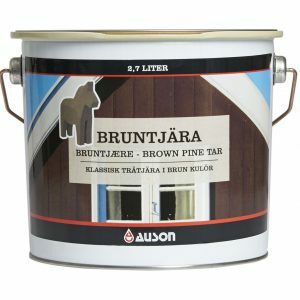 The similar Falu Red color emerges gradually as tar natural brown color toned down. Red Pine Tar gives a rejected water surface and protection against UV-­radiation. Contains 100% active ingredients. 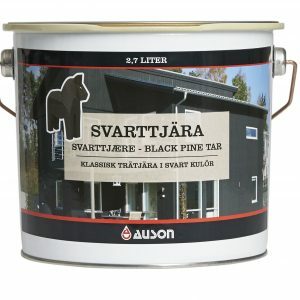 Pine Tar is nature´s own wood protection and consists among others various kinds of resins and terpenes. Resins are the tree´s natural way of protecting themselves against micro-­organisms and heal injuries. Terpenes are a solvent and it accelerates the drying process. 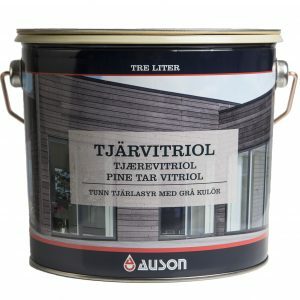 Pine Tar is produced of resin-­rich pine trees in furnace.